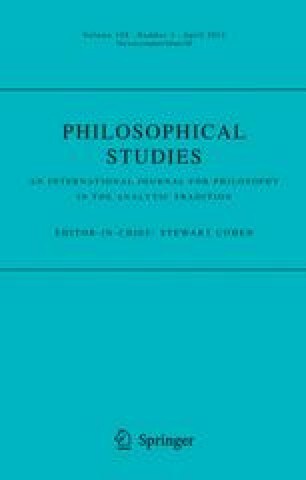 Jeffrey King has recently argued: (i) that the semantic value of a sentence at a context is (or determines) a function from possible worlds to truth values, and (ii) that this undermines Jason Stanley's argument against the rigidity thesis, the claim that no rigid term has the same content as a non-rigid term. I show that King's main argument for (i) fails, and that Stanley's argument is consistent with the claim that the semantic value of a sentence at a context is (or determines) a function from worlds to truth values. For helpful comments, thanks to Alejandro Pérez Carballo, Paolo Santorio, Seth Yalcin, and an anonymous referee for Philosophical Studies.